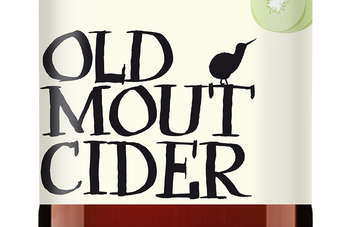 Heineken has launched a zero-alcohol cider under its New Zealand brand Old Mout. 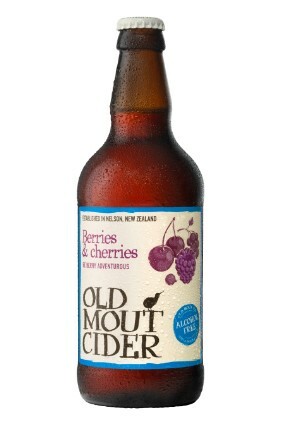 Old Mout Berries & Cherries is the brand's first foray into the alcohol-free cider segment. The launch looks to take advantage of the growing trend for alcohol-free products in the UK market. "Commanding a higher RSP than soft drinks, Old Mout Alcohol Free is the perfect product to unlock additional category value," Heineken said. "Our quirky kiwi will now be adorning an alcohol free version which means for the 50% of us who are looking to moderate our alcohol intake, there is a much-loved, expertly crafted alcohol-free cider to enjoy," said Emma Sherwood-Smith, cider director at Heineken. Old Mout Alcohol Free is available now across off-trade channels, in 50cl bottles. 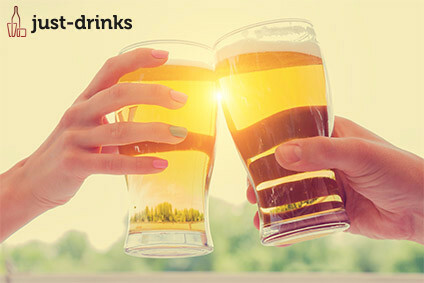 Heineken took full control of Old Mout when it acquired Asia Pacific Breweries in late-2012.